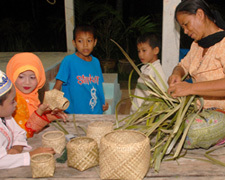 The region is home to several tsunami handicraft cooperatives, established in the wake of the tsunami to help provide vital income for the women left widowed by the tsunami. 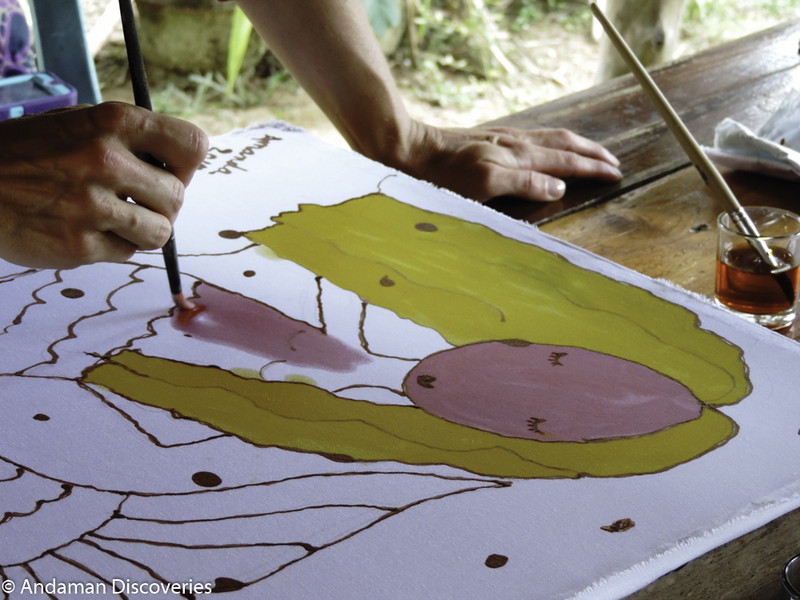 The soap group of Baan Talae Nok host interactive workshops so you can make these natural handicrafts. These inspirational groups prove that strength, determination, and cooperation can overcome an adversity as devastating as the tsunami. 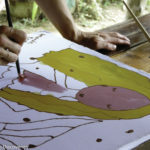 Batik is technique of hand-dyeing fabrics by using designs drawn in wax. You can create your own design or have the ladies draw one for you, then color in the beautiful designs. Bring along an item of cotton clothing, and you can also customize it using Batik! This is a popular activity with people of all ages, and is actually very therapeutic and relaxing. 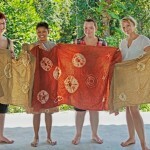 You can keep the batik you made as a souvenir or a gift for friends back home. Be sure and bring a white t-shirt or other plain clothing on which you might like to have a batik design! Established after the tsunami, the group makes beautifully hand-crafted soap, using only the finest natural ingredients from the local area. Visitors are invited to watch an informative demonstration given by the soap ladies. After the demonstration, visitors can then try their hand at making the soaps, with the expert guidance of the soap group ladies. This is great opportunity to see how a community works together while supporting the village. The tie-dye process involves three steps: preparing the materials in which the dye is produced, the dyeing itself, and creating unique and intricate patterns. 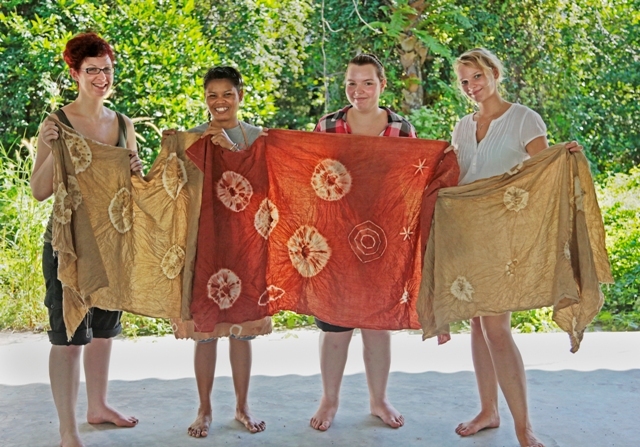 All the materials (apart from the cloth) are sourced locally in Phang Nga Bay village and Koh Prathong village, including the leaves: Indian almond, Mangrove bark — these produce the colors of the tie-dye. Take home a souvenir! Hand-woven baskets and mats are found throughout Thailand, and are produced by skillfully weaving reeds, strips of palm leaf, or other readily available local plants. The mats and baskets made by this process are durable as well as visually appealing.